The CENTURY 21® network is your edge. You will be a part of the dedicated, vibrant and growing real estate family that is over 68 countries, with more than 7,700 offices and over 117,000 brokers and agents strong. In fact, according to a 2008 Ad Tracking Survey1, CENTURY 21 had a 97% brand awareness among consumers. 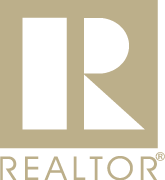 Joining our team automatically puts you first in consumers' minds, and associates you with a highly respected real estate brand. And through recognized marketing and innovative programs, we're committed to keeping the CENTURY 21 brand name prominent. With this worldwide recognition, you'll have an unparalleled opportunity to use this advantage to gain instant consumer awareness, making it easier to meet new prospects, gain listings, and close deals. Whether you're just starting out or making a switch from another profession, real estate provides the flexibility and freedom to set your own pace. A real estate career can be as rewarding and exciting as you choose to make it, but the company you work with can make a big difference. And for goal-driven, self-motivated people, the CENTURY 21® brand is a natural choice. The CENTURY 21® System's accessible online resources offer the power of cutting edge technology, helping our sales associates work smarter and more efficiently. Century21.com features fully searchable listings of over a quarter of a million properties nationwide, and will help you gain valuable advertising for your listings. According to comScore, Century21.com was one of the most visited national real estate franchise sites throughout 2008. This means more visitors and leads to pass on to you. In fact, Century21.com averages 2 million unique visitors a month - that translates into almost 24 million visits a year. 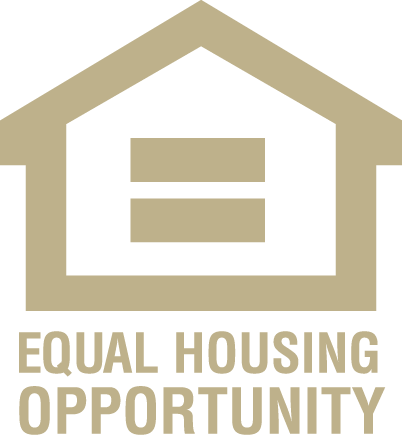 * It also features insight and information about buying and selling a home with the CENTURY 21® system - from researching neighborhoods and getting a mortgage to moving and settling into a home. The LeadRouter lead management system, agents and brokers receive and respond to leads from potential clients within minutes from almost any location. LeadRouter converts Internet text leads into voice messages sent to cell phones, but also facilitates the management of leads from any source - phone calls, walk-ins, referrals, etc. Agents can even access the application from a Web-enabled cell phone or PDA to update the system on any changes or new information. 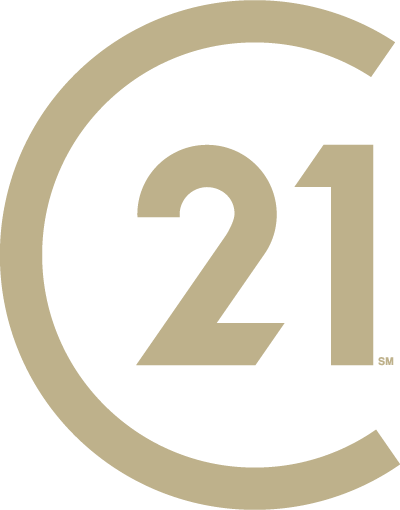 Our intranet, 21online.com, globally connects all CENTURY 21® System members. Here, you'll find online tools that you can personalize to strengthen customer relationships. These tools include eGreetings electronic greeting cards, Life at Home e-newsletters and a virtual library of information to help you create and give professional presentations. And with 21online.com, we'll help you easily build your own personal real estate website. Use it to feature listings, host virtual tours, and communicate with your clients. Interested in joining the Century 21 Gold Star Team?